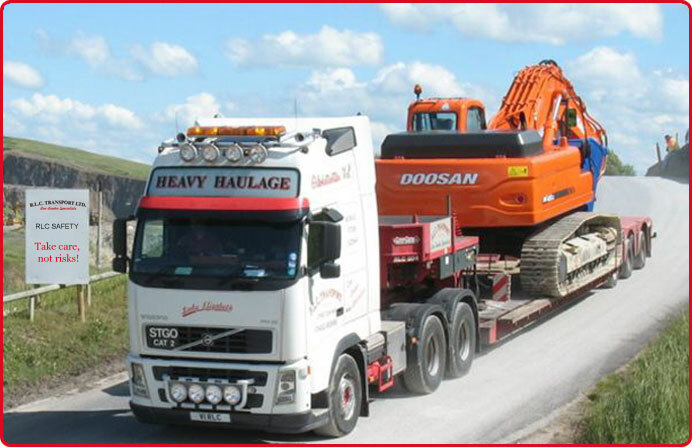 Please Note we have now changed our contact number to 01684 273246. 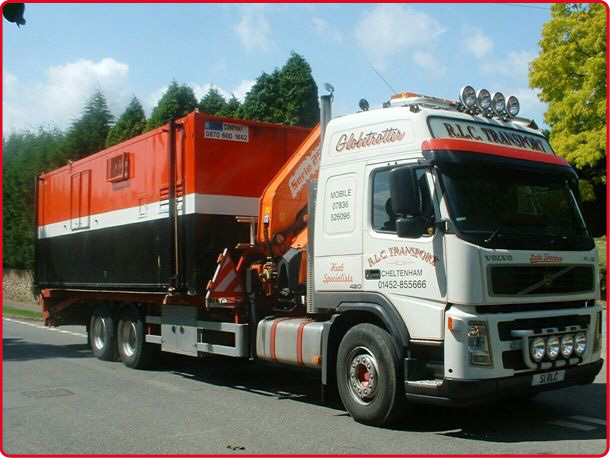 RLC Transport was established in 1986 as an owner-operator and has grown to be one of Gloucestershire’s premier Heavy Haulage companies offering a service second to none. 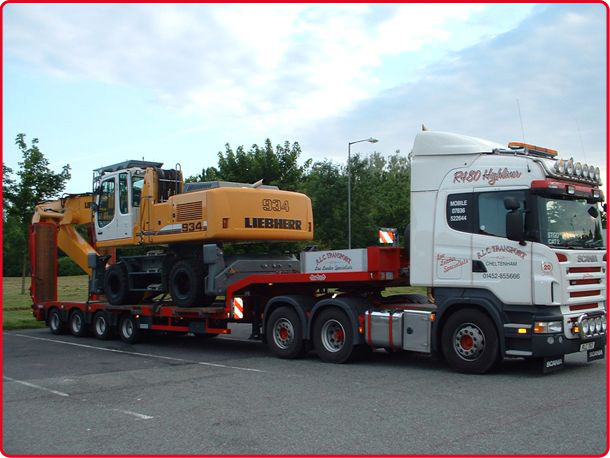 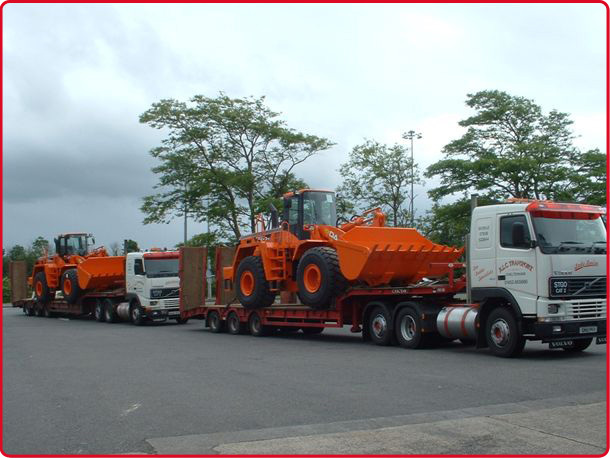 Transporting plant and machinery to both the building and construction industries with a nationwide coverage including Ireland and Western Europe. 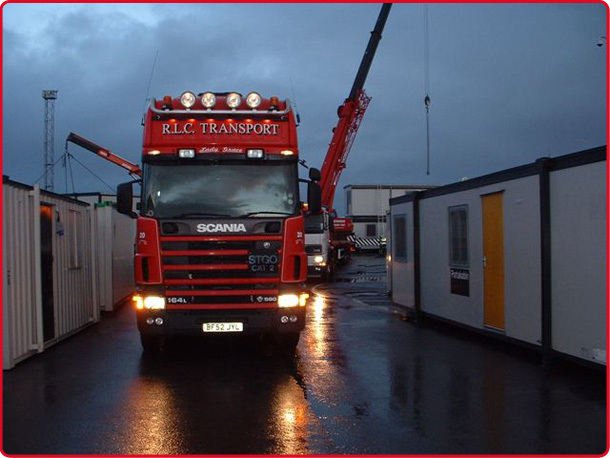 We believe in remaining as competitive as our counterparts, whilst maintaining continued investment in the company to ensure the highest level of service our customers have come to expect. 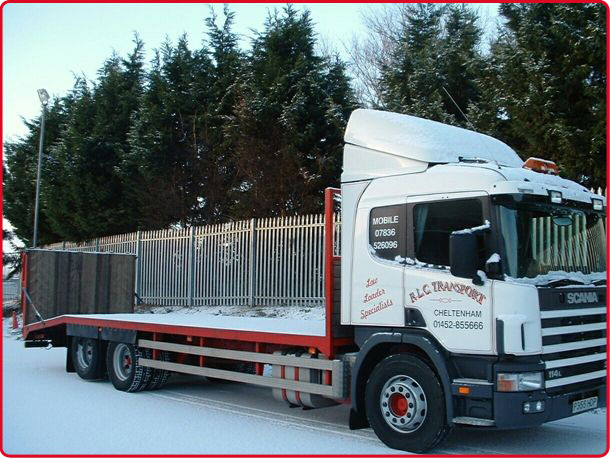 All goods are accepted for carriage and subcontracted to RHA conditions of carriage 1988. 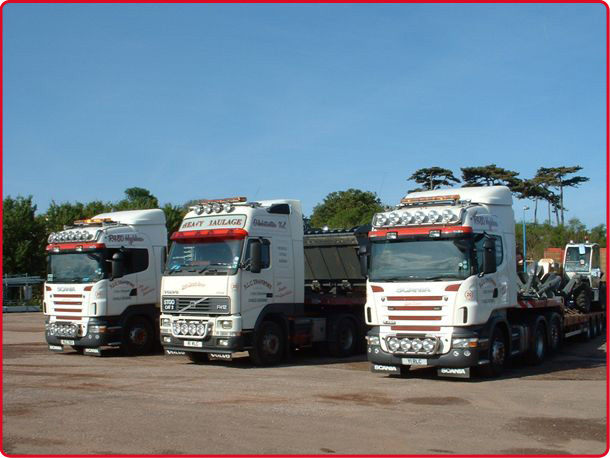 Registered Office: Cowfield Mill, Northway Lane, Tewkesbury, Glos, GL20 8HG.